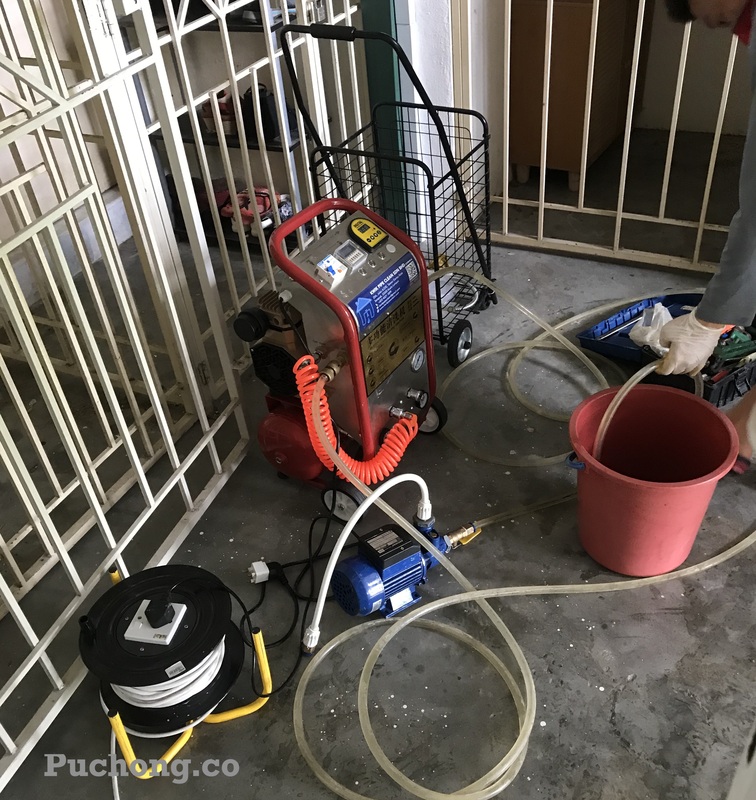 Which Pipe Cleaning Services or Company is better in Malaysia? 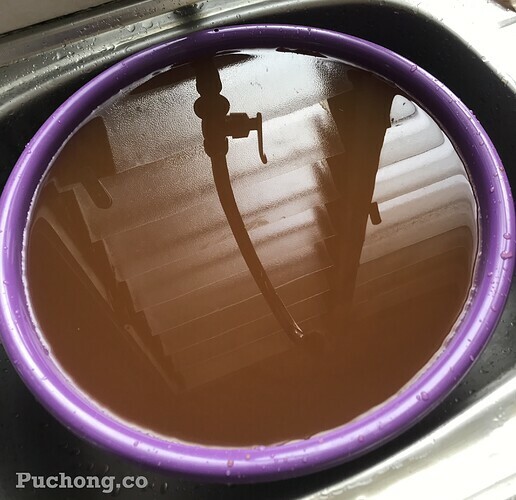 I’m looking for Pipe Cleaning Services in Puchong, to clean the water pipe for 10 years old apartment. The pressure of the water is low, I guess it needs to clean. Please suggest me which company should I go ? If you have more company suggest, please reply this post, Thank you. Kwik Pipe lo, Mr.Alan price quite fair la, now is doing promotion RM580/service. NCY need checking first woo, with checking fees RM150. Dr.Pipe not bad also but charge expensive a bit RM780. Pipemaster at Johor one woo. Zone charge to puchong must be very gao! I had tried service from Kwik Pipe, i’m satisfied with their services. The staff is responsible to clean all the rust from pipe & filter as well. Want to share the dirt photo taken after the first clean. Luckily i make a right move, to clean it after the apartment occupied by 18 Years. It was really dirty. Equipment to clean the pipe. Water volume obviously increase a lot after cleaning. It worth to do with RM580/ services before looking for water pressure pump.